I’m not the best sleeper, I have problems falling asleep and I wake up during the night multiple times. 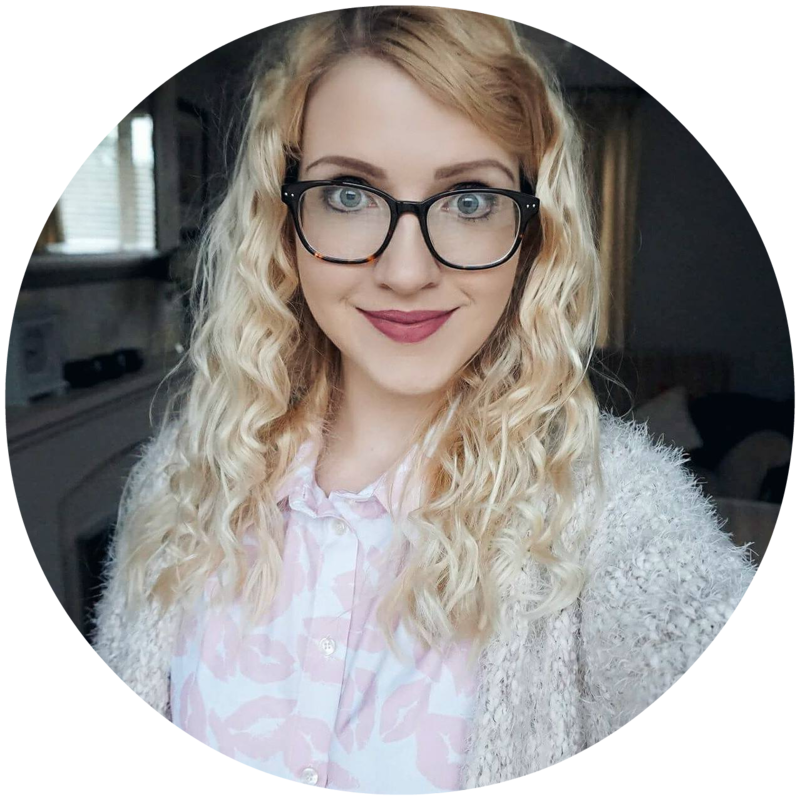 Over the past two months I’ve been on a mission to change this as it results in headaches and tiredness during the day, so I want to share a few tips to help you get a better nights sleep as well as my experience using a Leesa Mattress. The Leesa Mattress arrived in a long box but surprising not as big as I had expected, due to the mattress being vacuum sealed and rolled up. It was easy to open and unroll onto the bed before leaving for 24 hours to give it time to plump up. Interestingly it’s made from three different layers: Cooling Avena Foam, Pressure Relieving Memory Foam and Dense Core Support. 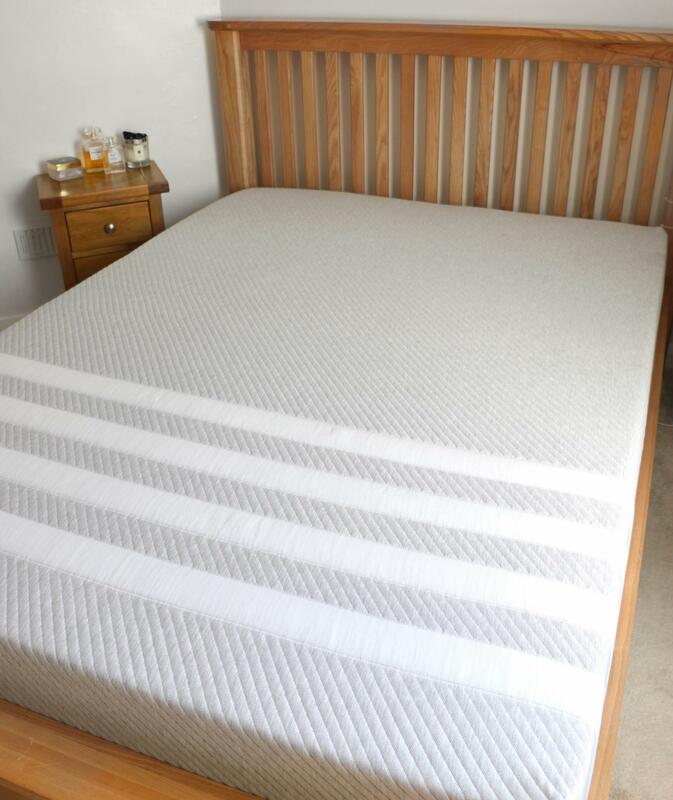 When I was younger I owned a memory foam mattress however I wasn’t that over keen, it was too firm and made me really hot so I was very interested to try this out because of the different layers and see how it compares. If you have used a standard mattress for years then this will feel weird at first, but in a good way. I’ve been using this mattress for over a month now and I’ve been in love since my first night sleeping on it. You sink ever so slightly into the mattress as it contours around your body, and I didn’t overheat unlike memory foam mattresses I’ve used in the past (and we had a heat wave in the UK recently so it was the ultimate test). 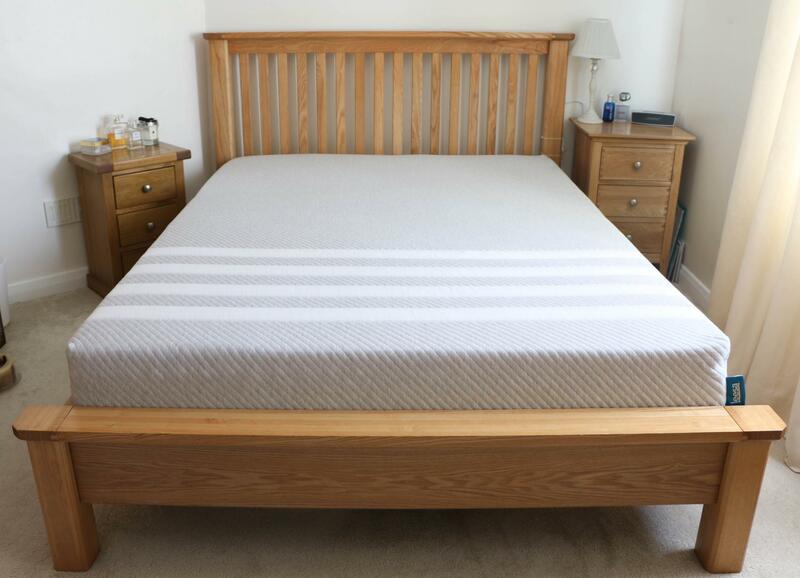 It’s also very soft and is honestly the most comfortable mattress I’ve ever had, I used to have a feather bed on top of my old mattress however with this one there’s no need! Unwind – I’m guilty of scrolling through my phone and replying to emails right before I go to sleep. It wrecks havoc on my sleep as it makes my mind more active and I find it much harder to drift off, so instead I’ve been reading. I’ll wash off my makeup and brush my teeth so I’m ready to sleep, then get into bed and read for a while to unwind and I’ve found it makes such a difference. De-clutter Your Room – The saying ‘a tidy room makes for a tidy mind’ couldn’t be more true as it makes you feel more relaxed in the evening. Avoid Drinking Caffeine Before Bed – There’s nothing I love more than going up to bed with a cup of tea and some chocolate, however the sugar and caffeine keeps me awake so I’ve been having my nighttime treat earlier in the evening. 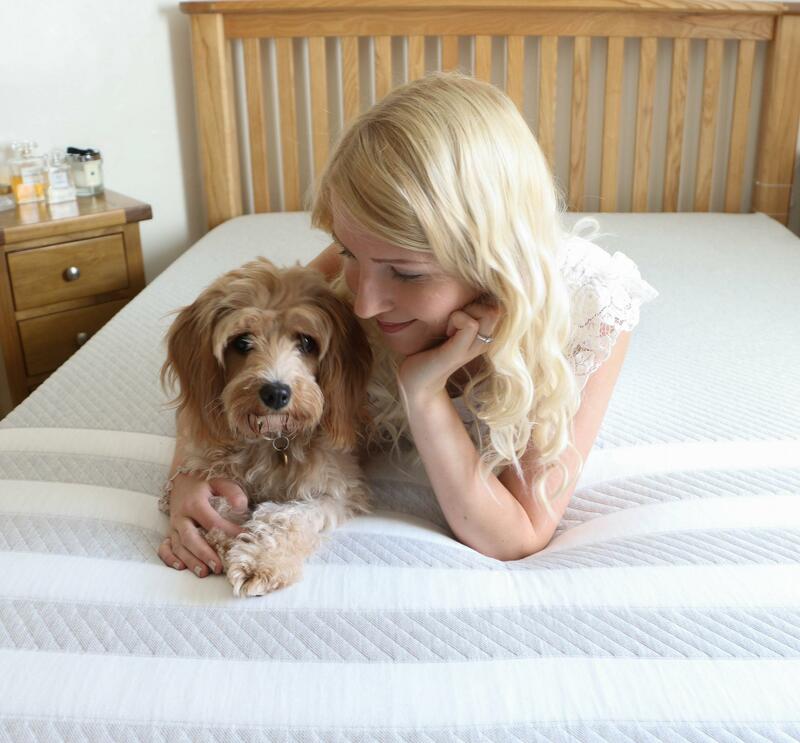 Comfortable Bedding – I’ve always had clean sheets, a fluffy duvet and squishy but firm pillows at the top of my priority list however a mattress never crossed my mine until now. Out of everything I’ve changed to help get a better nights sleep, the mattress has made the biggest difference as I rarely wake up in the night anymore and it’s all thanks to Leesa. If you didn’t know, Leesa donates one mattress for every ten sold to charities supporting the homeless, and those seeking refuge from human trafficking and domestic abuse which is a heartwarming gesture. However they also have a commitment to the environment as they plant a tree for every mattress they sell and have partnered with Arbor Day Foundation to plant one million trees by 2025. It’s great to know that giving back is built into the company’s DNA. Overall I’m in love with this mattress, it has helped my back and neck pain I experience and I can’t wait to get into bed every night. I’m excited to share the offer code ‘REBECCACOCO’ which will give you £100 off a Leesa mattress! You sleep in your bed every night so why not treat yourself to a better nights sleep. 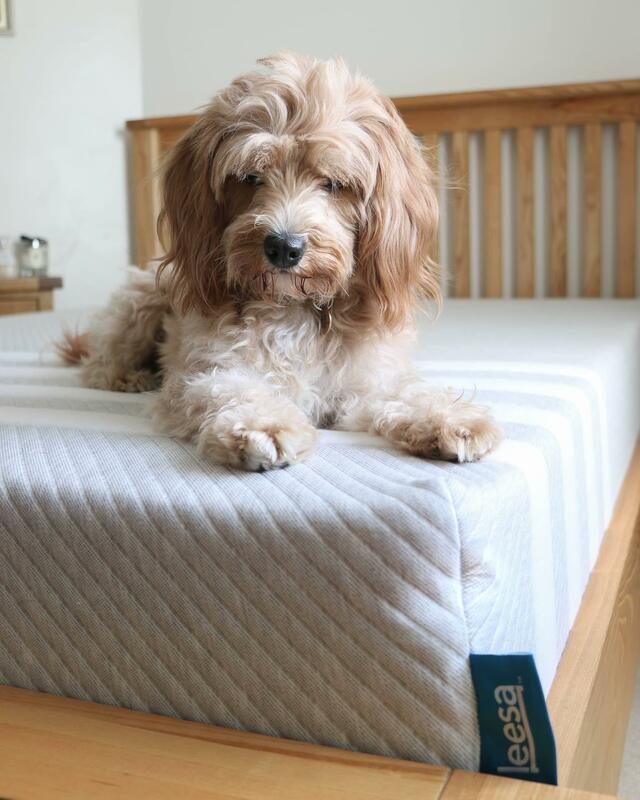 *This post was created in collaboration with Leesa, who provided a Leesa Mattress for review, but all views and opinions expressed are my own. Previous Post Gatineau Best Sellers | Are They Worth the Hype? Honestly I think that dog is cuter than words could say. But the mattress looks so comfortable as well! I never get a good night’s sleep with mine.